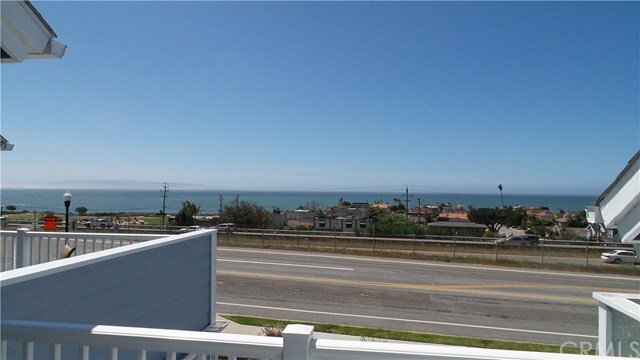 What an ocean view!! What a fabulous condo!! It just doesn’t get much better than this and you will have to see for yourself. 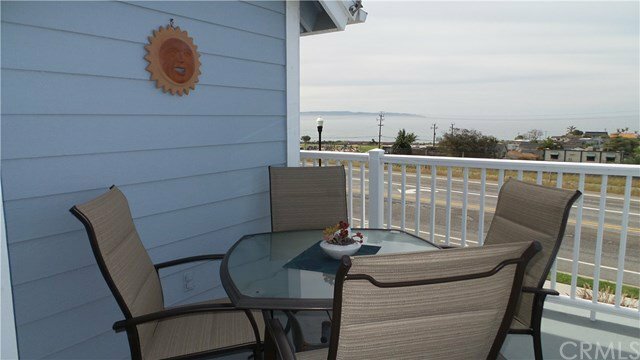 This SINGLE level ~ 1 bedroom unit enjoys a true 1.5 baths and has just been remodeled and updated. 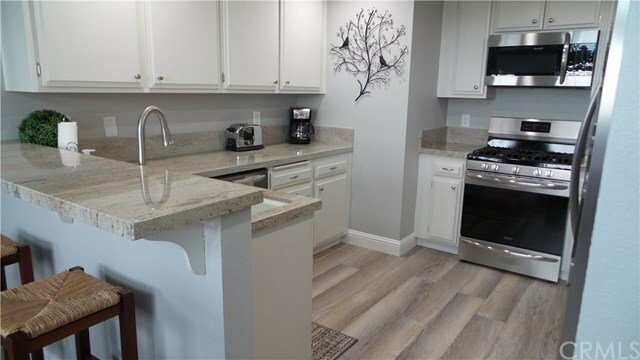 It looks so amazing with granite counters throughout, all new flooring, and all new appliances. The views from inside the unit and 2 decks are point to point and breathtaking!! 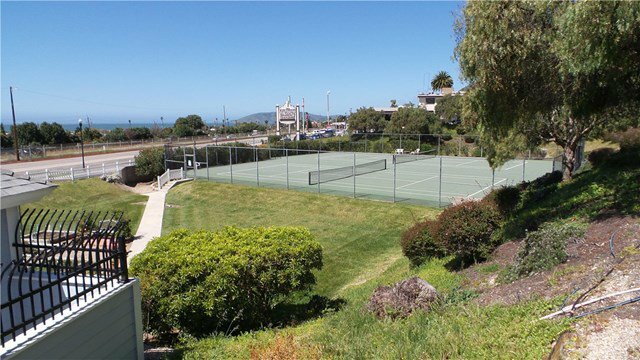 There is a one car garage and guest parking galore, including an area for boats and RVs that happens to be right next to the famous McClintock Steak House. There are so many amenities within the project: swimming pool and spa, tennis courts and hoops for the basketball enthusiast! This is an in-demand destination with a long history of guests that just love it. 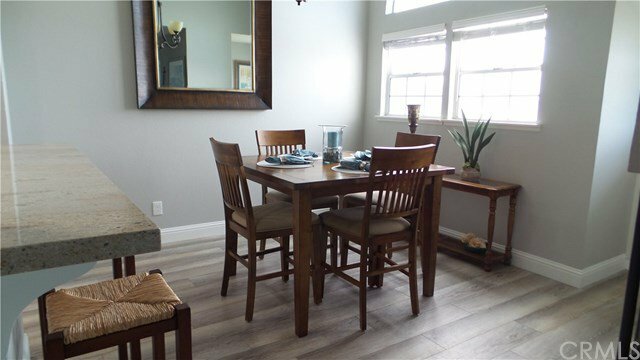 We know you’ll appreciate the furniture and furnishings that make it move in ready! 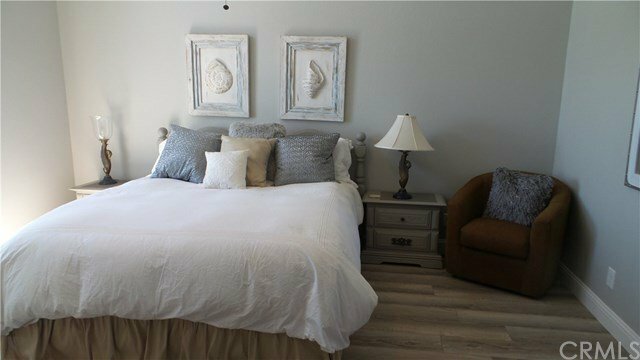 Listing courtesy of Erin Down from Ocean West Properties, Inc.